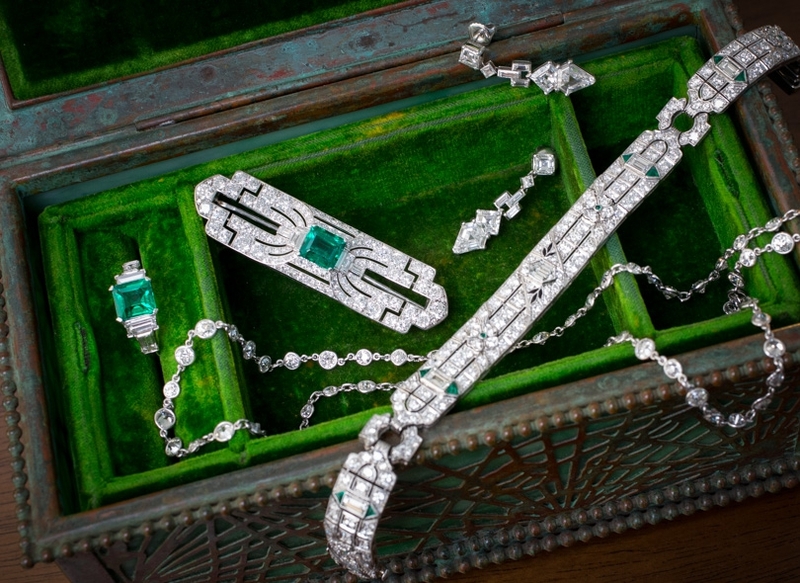 A signature design by the great American jeweler. Five stepped rows of alternating round bright white diamonds and brilliant blue baguette sapphires create this renowned classic design. Timeless. Please note that this ring cannot be sized.